HARMAN International Industries comes up with two new wireless headphones for audiophiles, the AKG K830BT and AKG K840KL. The first utilizes Bluetooth technology for transmitting audio and phone calls, and is the first AKG wireless devices specifically designed for telephone-specific use. The AKG K830BT has integrated volume, music and phone controls on-ear cup, plus a directional microphone and packs a battery that offer up to eight hours of playback time between charges. The headphones have a soft ear pads combine with a compact, lightweight design and patented AKG 3D-Axis folding headband for a comfortable fit and allowng to folds away flat for added portability. 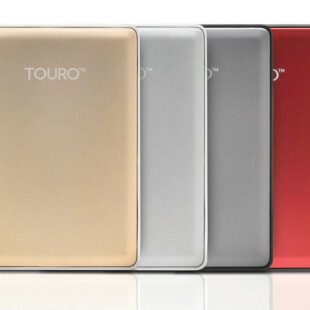 They are compatible with iPod and iPhone models, and other Bluetooth portable players, and are available now for $249. 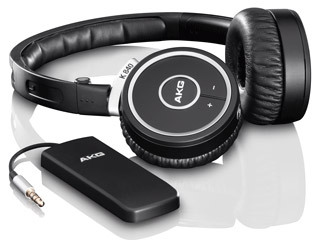 The other, AKG K 840 KL mini headphones feature Kleer wireless technology to stream “CD-quality” sound with uncompressed 16-bit, 44.1kHz audio reproduction wirelessly from your iPod, iPhone, BlackBerry – any portable music player. 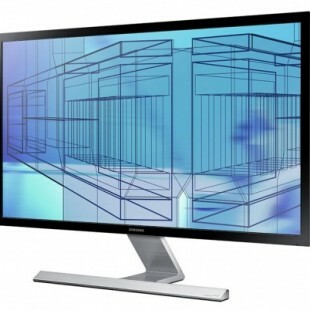 They offer up to 65 feet wireless freedom from the audio source and also have integrated volume controls on-ear cup. 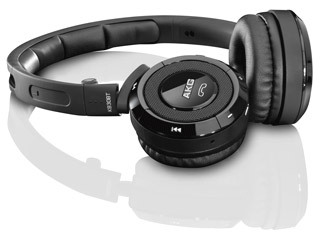 AKG claims that the 840 KL can deliver up to two weeks music between charges. Weighting 145g, they also feature 3 D-Axis headband to fit into a compact hard carrying case for easy transportation and are available for $299.